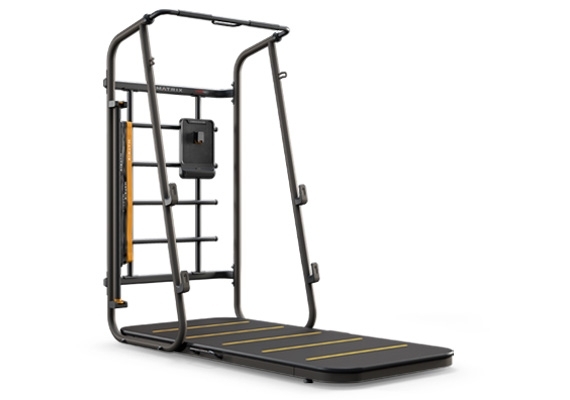 Build an at-home functional training studio with these innovative training product, only by Matrix. 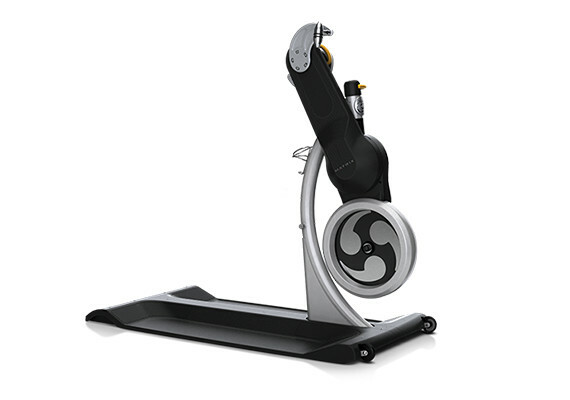 The Johnny G Krankcycle by Matrix features independent crank arms that offer a wide variety of movements to keep users engaged. The crank arm height is adjustable and the crank-and-flywheel assembly rotates to enable forward and reverse movement. Available either with or without the ergonomic saddle to allow for wheelchair accessibility. 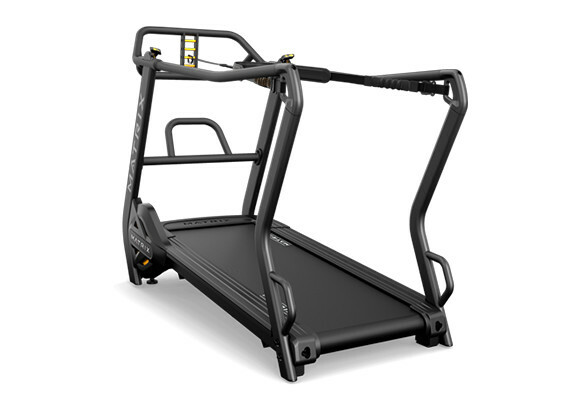 Accelerate your training and build strength and speed with the The S-Force Performance Trainer. 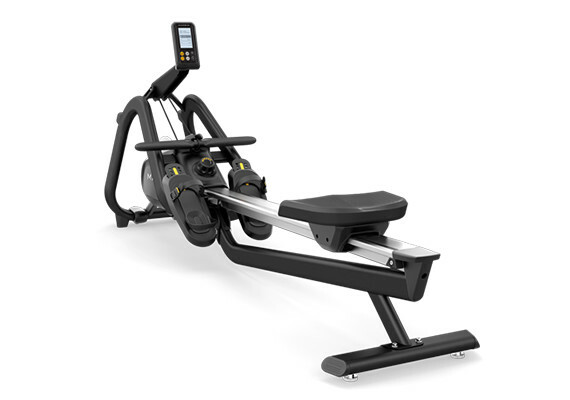 The S-Force leverages intelligent biomechanics to create a uniquely rigorous exercise experience. 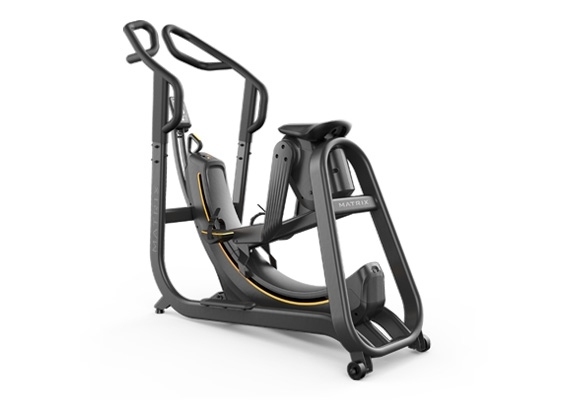 Take your workouts to the next level with its specifically designed athletic motion, two active positions and magnetic resistance.